Posted by Admin | December 27, 2017 | Adventure, Casual, RPG, Strategy. Mission 1545 Free Download PC Game Cracked in Direct Link and Torrent. 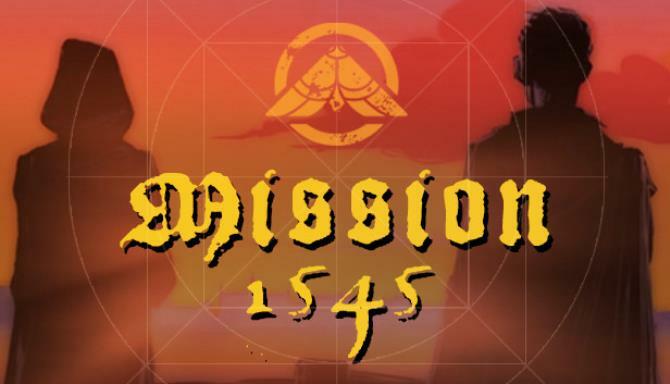 MISSION 1545 is a stealth adventure game set in a fantastical Tudor London Underworld..
Avoid deadly traps and guards lurking around every corner in this ancient underworld. Strategize the safest route across each level – you can’t fight back if you’re spotted! Traverse seven gate-towers along the London Wall before reaching the Tower of London. Experience the vivid, colorful world of Tudor London as you explore and eavesdrop on the ghosts you wake in there. Lead Willa through ever more spectacular gate towers. After checking in with Priory HQ first gate-tower an isometric recreation of Newgate Jail where you dodge the self-loathing Jailer. Get out of jail free, the next tower is Aldersgate Theatre and a world of exotic props and toys backstage where the masks have the final word. From comedy to tragedy, Cripplegate Hospital tower comes next. Here, mercy killing is recommended (go there, you’ll see why). Play your cards rightfor a warm welcome at Moorgate Inn next where an excursion to Bedlam is on offer. Brewers are the rockstars of Aldgate and their attic is an enchanted Hop Forest, last stop before the Tower of London. Mashing up of fact and fiction throughout, this is home to Henry VIII, a couple of his late wives, Beefeater guards and The Executioner. You need to find the Royal Mint, win the Crown Jewels palace labyrinthe Royal Mint, an Armoury and Crown Jewels as they hunt for the cell where the prisoner is held. – Explore over 50 settings of Tudor London. 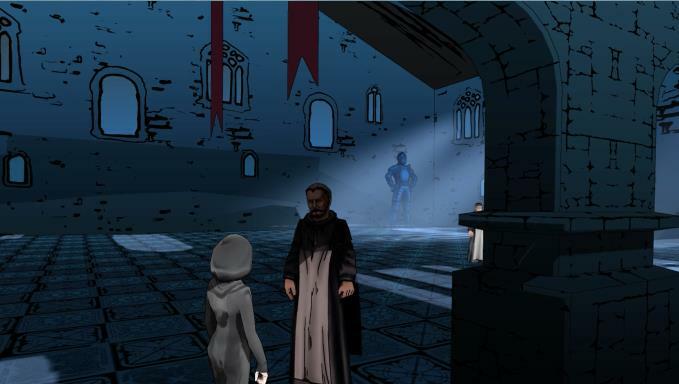 – Immerse yourself in the rich lore of Mission 1545 with hand-drawn animated cutscenes and star quality voice acting. 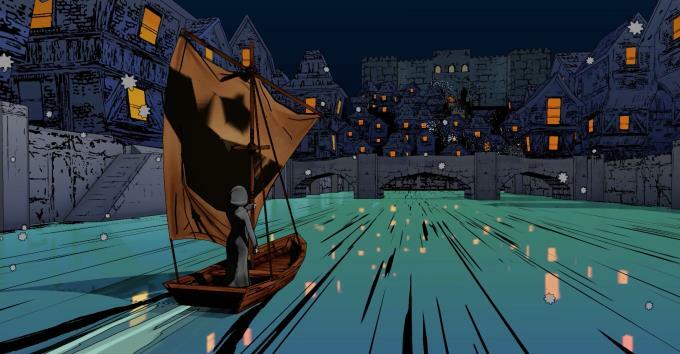 – Smoky medieval electronica and choral soundtrack by multi award-winning composer Martyn Ware. Additional Notes: Could run on lower but these are the lowest we tested.